Catch our amazing inflatable creations on Monday evenings from 6pm to 8pm at Hogs Breath Cafe Tuggerah and Terrigal! Rock Sloth Parties, Events and Entertainment specialises in balloons, from the fast and cheerful for large corporate events and parties, to balloons that are WAY beyond the basics. 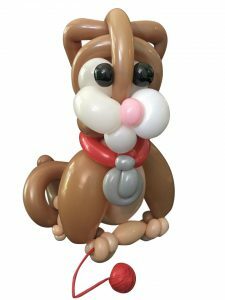 We are the premium balloon entertainment party company on the Central Coast and we have an awesome team of highly skilled, world class, trained balloon artists. Little sloths and big sloths too are amazed to watch our colourful balloons of many shapes and sizes being twisted into their favourite characters, animals, cartoon characters, hats, bracelets and more. Yes we can do the classic balloon dog or sword sculpture- but we can also provide amazing designs far beyond this! Our Central Coast balloon twisters don’t just do the twist. 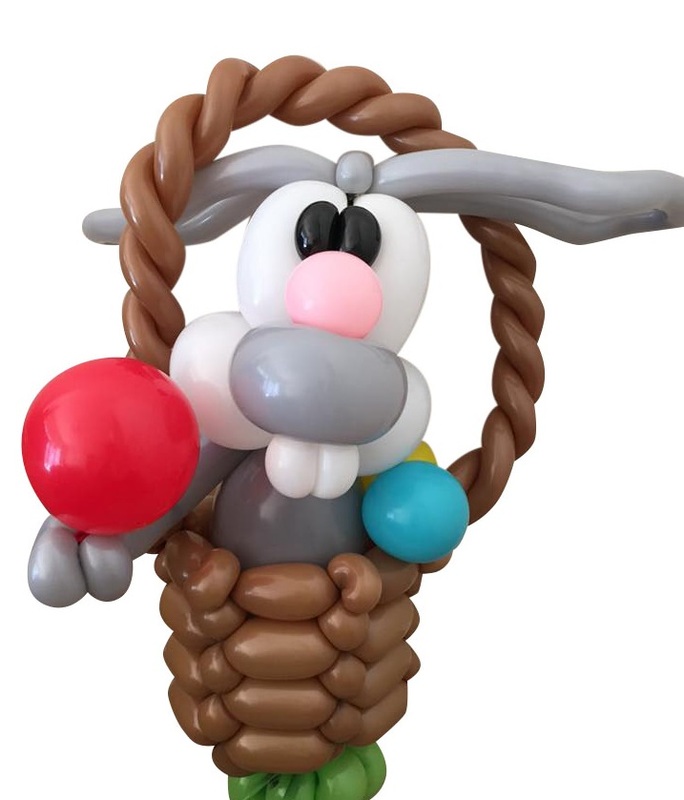 We incorporate comedy and magic tricks to make balloon twisting into a fabulous performance for crowds. We pride ourselves on being the best twisters on the Central Coast- and it adds so much colour and energy to any event. We also do big balloon builds and can even perform a balloon twisting show, where we make huge designs in front of your very eyes. Tennille is an internationally accredited Certified Balloon Artist (CBA- yes there’s really a qualification for that! 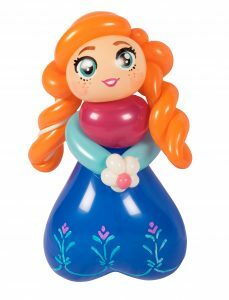 ), teaches at national events (including The Australian Body Art Awards convention and Ozjam), travels to international balloon twisting conventions and has been an examiner for the Australian CBA practical examination. To guarantee the most complex balloons, you’ll need to book the Rock My Party Deluxe package. Our prices are very competitive and our bespoke balloons will have your guests in awe. Rock Sloth also offers awesome balloon decor for parties – columns, arches and centrepieces. We work with both air-filled and helium balloons and we can custom design a display or bouquet with impact for you. Book one of our balloon twisters today for your next event!